Or surprise us with something new & unique! Financial (tax deductible) contributions are also welcome and may be made directly to the ballet company. Online Bidding begins: Friday, May 24 | 6 p.m.
Online Bidding ends: Friday, June 15 | 6 p.m. Proceeds will support new choreography, costuming, scholarships, and special educational projects, and procure dance equipment and other resources. 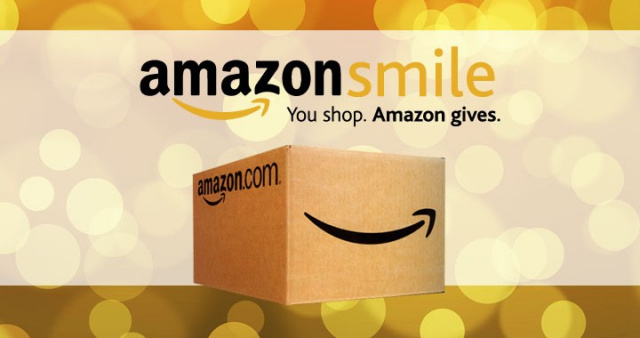 AmazonSmile purchases to support our program. If you can’t afford to donate in a big way, there are lots of small ways to help MSB and NSCB. See our AMAZON WISH LIST for a list of books, music, and videos that could benefit our program. who was the backbone, inspiration, and embodiment of Marblehead School of Ballet. Mrs. Shiff always teased that she should have zigged instead of zagged when taking her daughter Paula K. Shiff to her first dance class. But she did zag, and here we are. The school was built on the foundation of her strength and personality. She was the greeter, the mentor, the advisor and a second mother to many of our students. She never took credit for her good deeds or asked for recognition, but her work was fundamental to the success of both MSB and the NSCB Company. 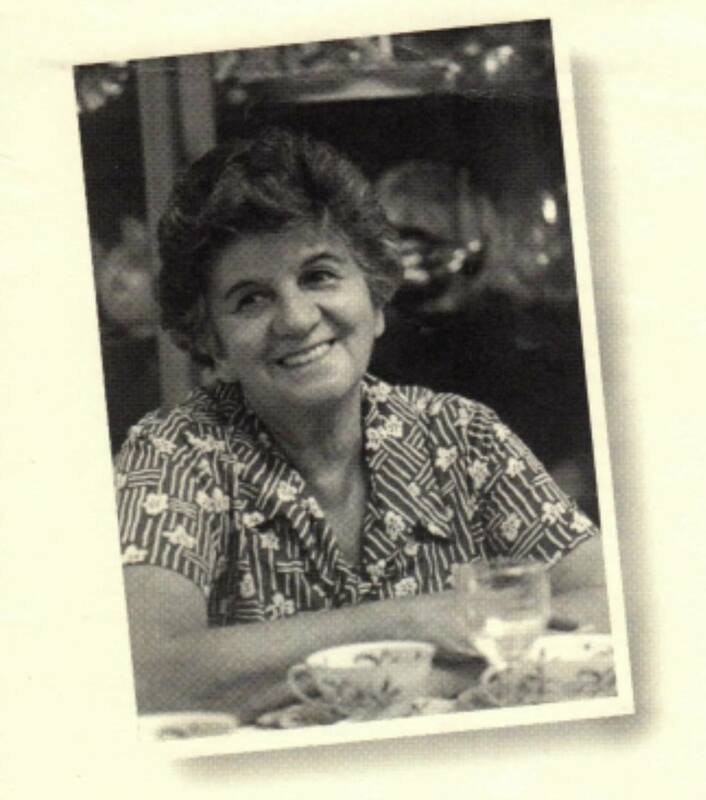 Shortly after her death in 1998, we established this Memorial Fund in her honor. The fund has helped support the Summer Dance Intensives, purchased educational materials, and most importantly, has helped many students over the years with scholarship subsidies for their class tuition. It is with Mrs. Shiff’s selfless giving in mind that we request your assistance in keeping this fund alive. Contributions are tax deductible, and can be made in honor/memory of a relative, friend, or event. NORTH SHORE CIVIC BALLET is a not-for-profit 501 (C) 3 organization.